Since 1927, the Kawai Vision Continues. 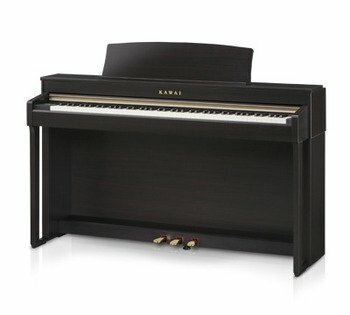 Are you looking for Kawai Pianos for Sale? 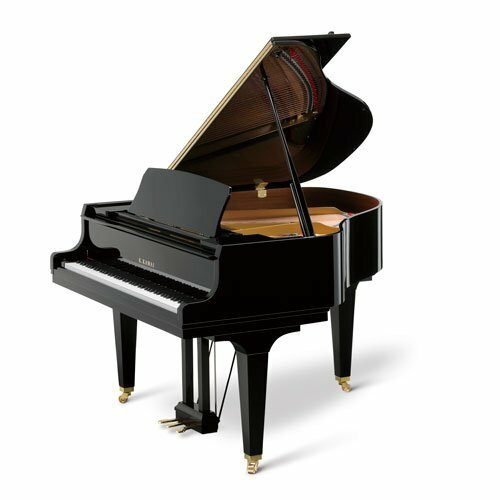 Over the last ninety years, Kawai Pianos have earned a reputation for outstanding quality and workmanship in the crafting of world-class pianos. As a result, Kawai pianos, digital, and hybrid pianos have become the instruments of first choice for pianists, institutions, teachers, churches, students and piano enthusiasts around the globe. Musical instruments are the only product Kawai has built since 1927. Piano experts respect Kawai as the “heart surgeon’s surgeon”. Their total ongoing focus is how to build a better piano. The Kawai family and employees have dedicated themselves to a singular pursuit— the never-ending quest for perfection. 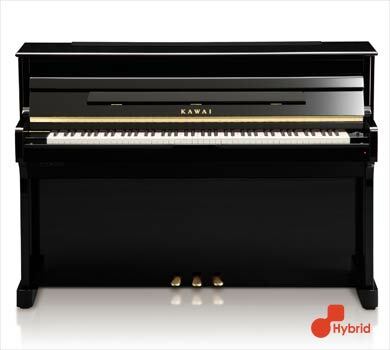 The Kawai Corporation, currently led by third generation Kawai family leadership, has brought about the finest selection of grand pianos, upright pianos, hybrid pianos, digital pianos and professional stage pianos available today. Perfecting the Art of the Piano since 1927, Kawai is the only global piano manufacturer still owned and daily managed by its original family. 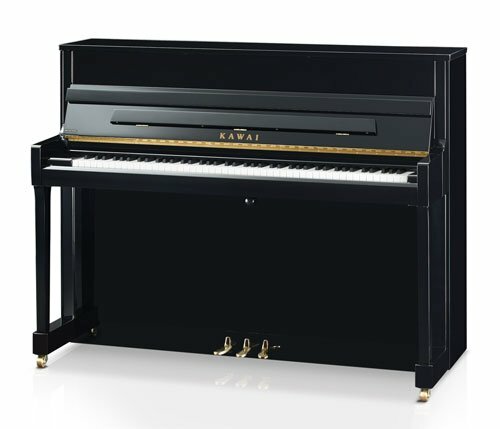 Kawai Pianos are selected by more teachers, schools, churches, pianists than any other piano. Quality built, Quality touch, Quality tone.